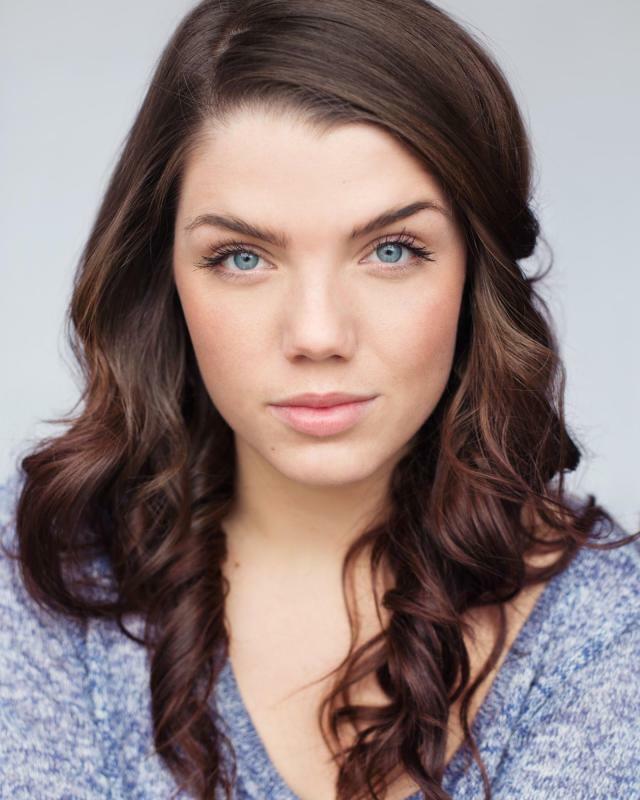 Actress graduated from Guildford School of acting in 2012. Also work as Lamda acting tutor at Guildford School of Acting Saturday School and Highfield School in Liphook. Attended intensive military training at Pirbright whilst filming "Our Girl" for the BBC.